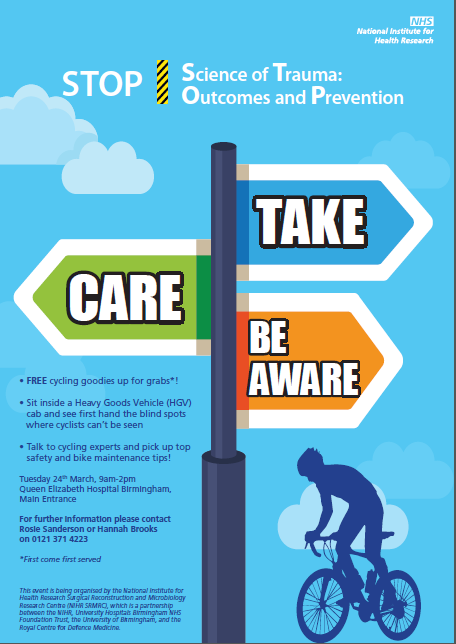 Birmingham City Council are holding a joint event with the Queen Elizabeth Hospital to promote awareness of lorries to cyclists and other cycle safety issues. Free cycle goodies on offer. QE main hospital entrance Tuesday 24th March 09.00 till 14.00.